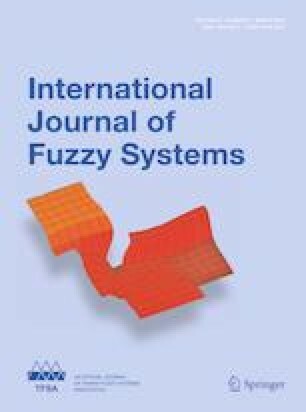 This paper researches decision making with linguistic intuitionistic fuzzy variables. Several linguistic intuitionistic fuzzy operations are first defined. Then, several linguistic intuitionistic fuzzy aggregation operators are provided, including the linguistic intuitionistic fuzzy hybrid weighted arithmetical averaging operator, and the linguistic intuitionistic fuzzy hybrid weighted geometric mean operator. Considering the interactive characteristics between the weights of elements in a set, several linguistic intuitionistic fuzzy Shapley aggregation operators are presented, including the linguistic intuitionistic fuzzy hybrid Shapley arithmetical averaging operator, and the linguistic intuitionistic fuzzy hybrid Shapley geometric mean operator. To ensure the application reasonably, several desirable properties are discussed. When the weighting information is incompletely known, models for the optimal fuzzy and additive measures are constructed. After that, an approach to multi-criteria group decision making with linguistic intuitionistic fuzzy information is performed. Finally, a practical example about evaluating different types of engines is provided to illustrate the developed procedure. This work was supported by the National Natural Science Foundation of China (Nos. 71571192 and 71671188), the Innovation-Driven Project of Central South University (No. 2018CX039), the Beijing Intelligent Logistics System Collaborative Innovation Center (No. 2018KF-06), the Fundamental Research Funds for the Central Universities of Central South University (No. 2018zzts094), and the State Key Program of National Natural Science of China (No. 71431006).